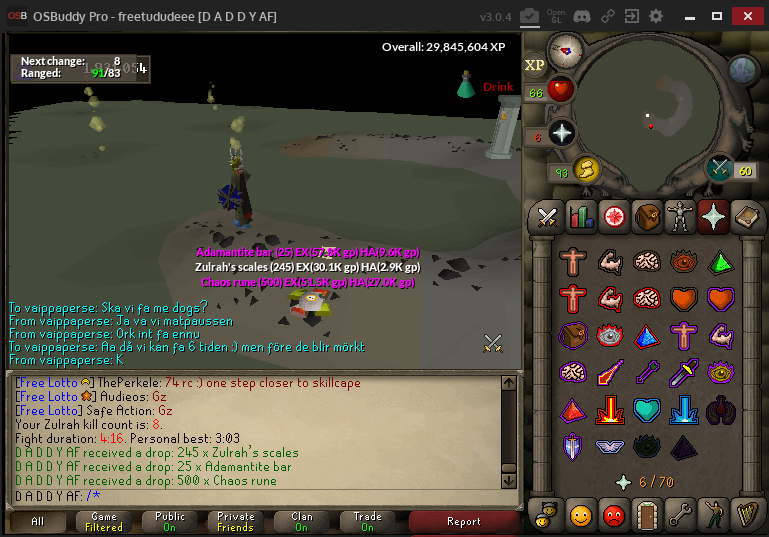 Gz on the juicy pet! 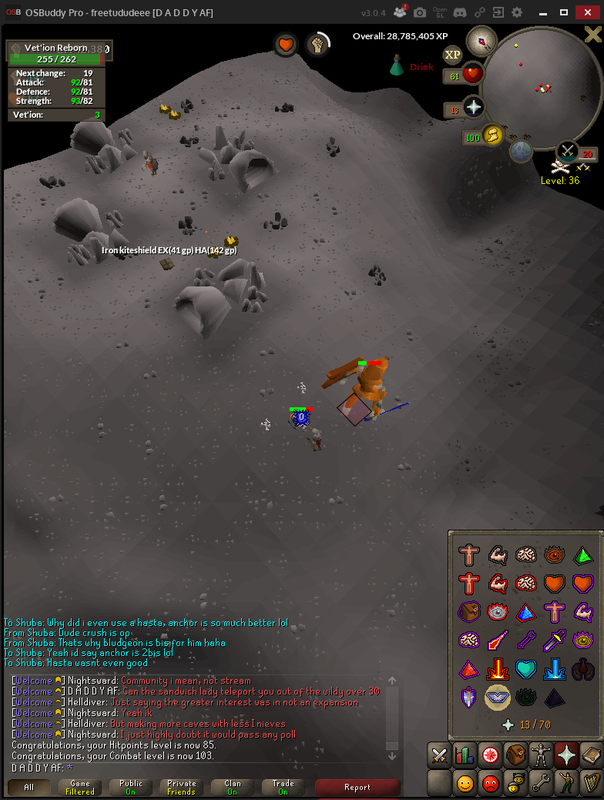 @Travelerhoid wrote: Wooh Gratz on pet!! 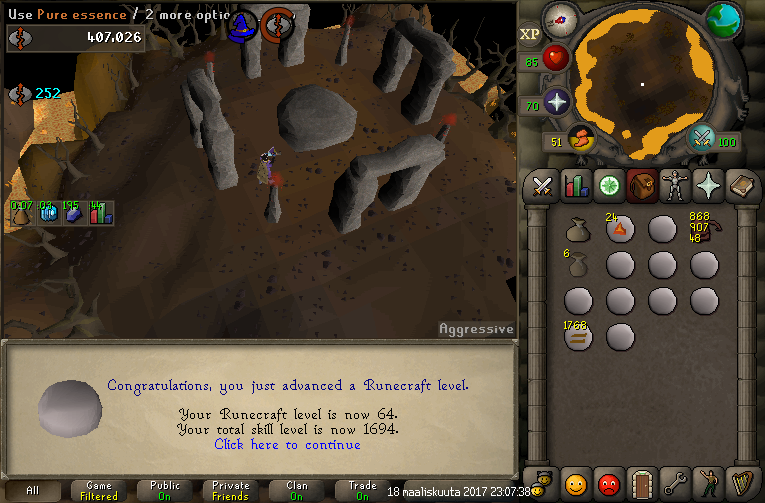 Is it your first? 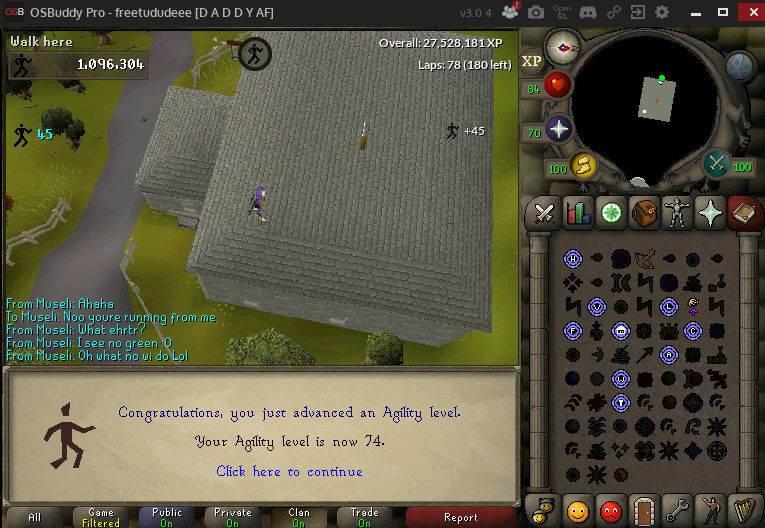 @SwekSpek wrote: Gz on the juicy pet! 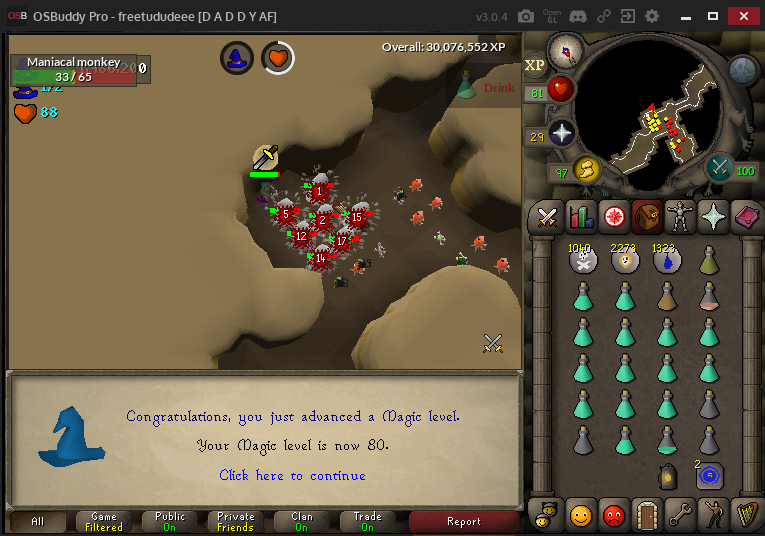 And i also got 70 fm a couple days ago..
Do you guys think I should just save my slayer tab for when i get 99 slayer, since the original idea was to have it till i get 85..? 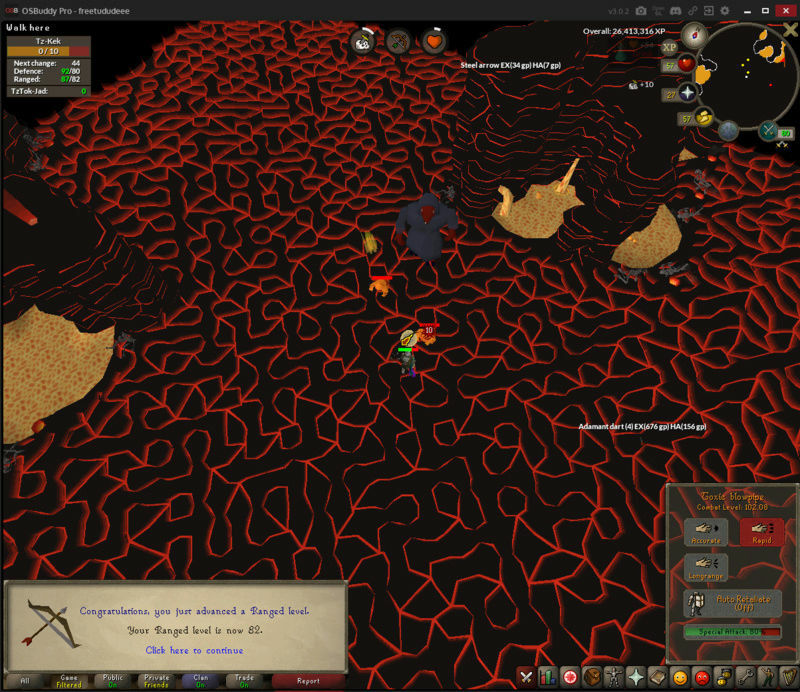 Too bad bout jad mate, you'll get it next time! 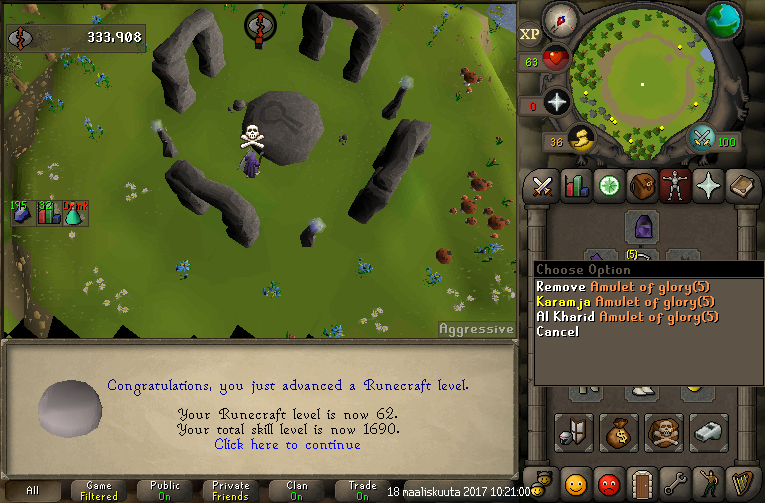 Gratz on base 60s!! 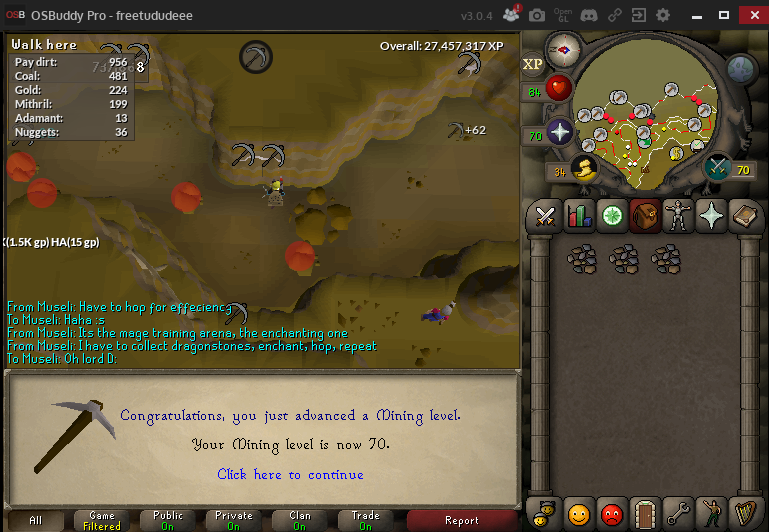 And whilst I was growing my kitten, I decided I would get 70 mining. 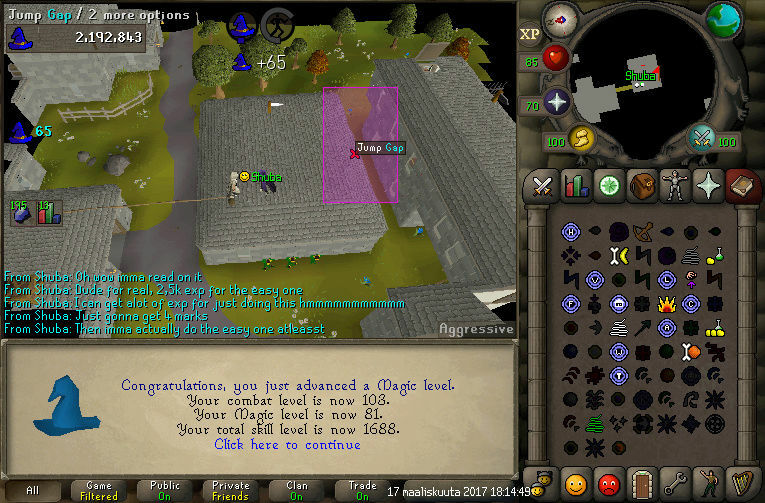 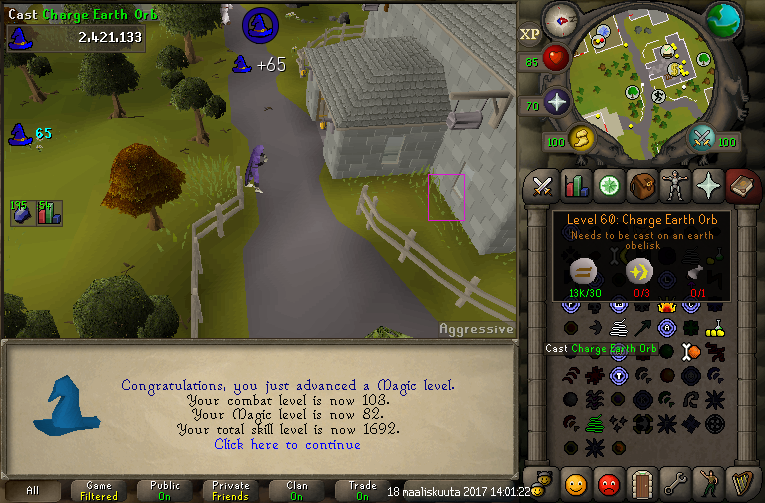 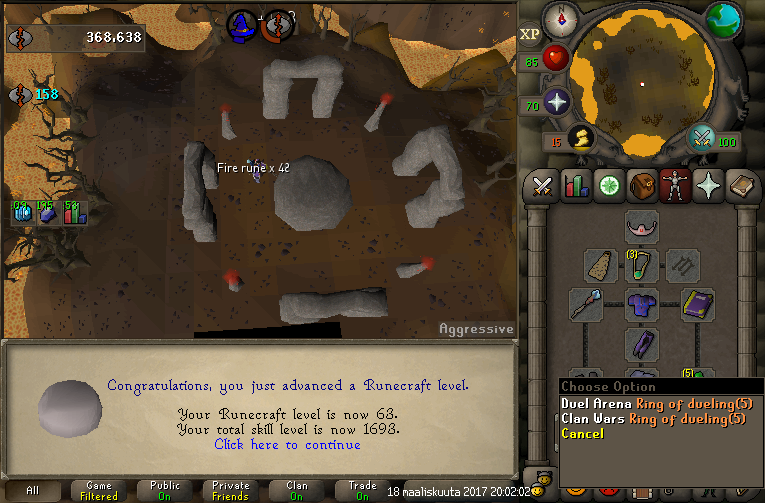 65 runecrafting, because I'll be able to complete the hard ardy diary and start making runecrafting death runes. 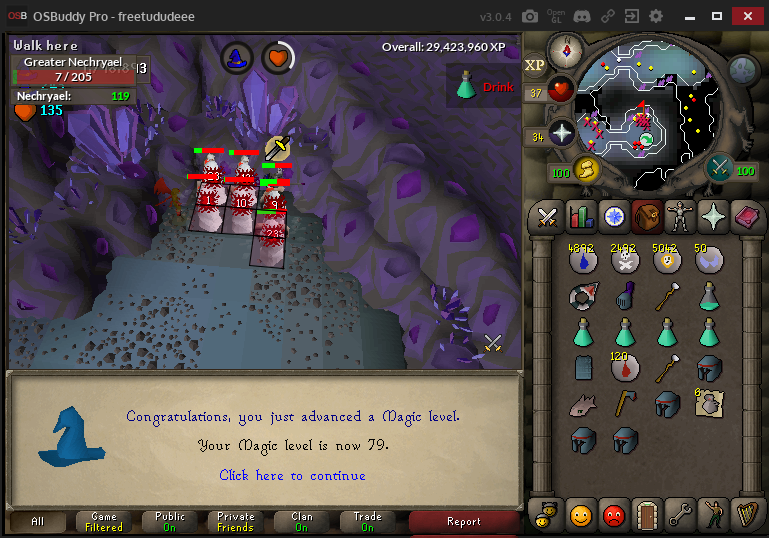 82/83 Construction, for the better jewlery boxes. 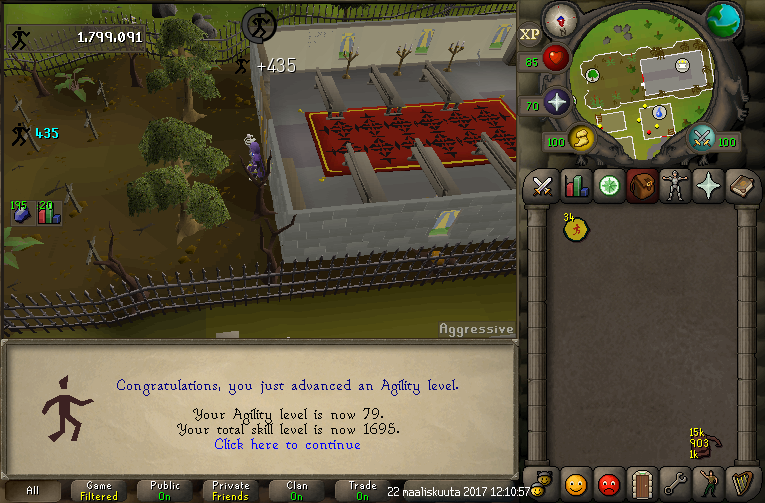 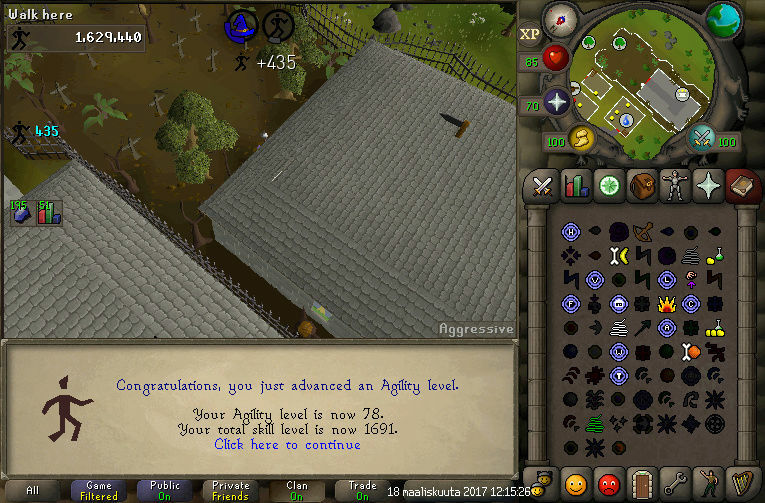 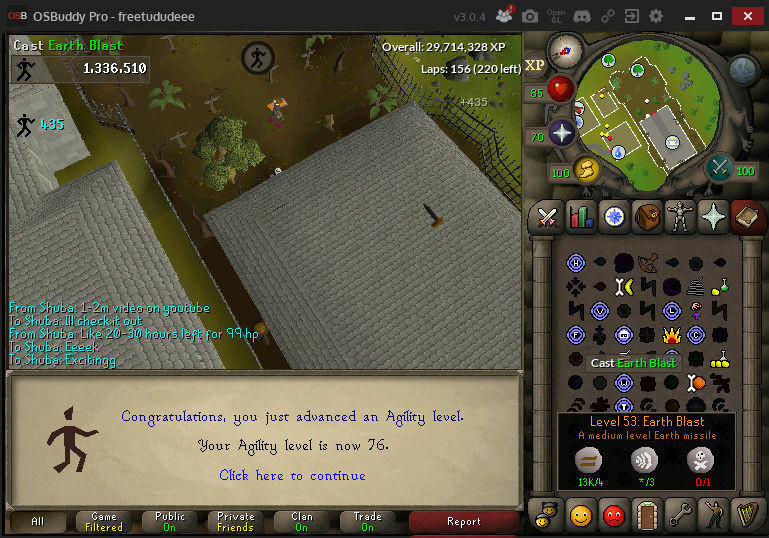 I'll be trying to do 1 agility level minimum/day, finally start to power through the levels. 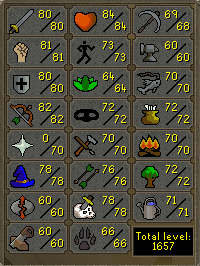 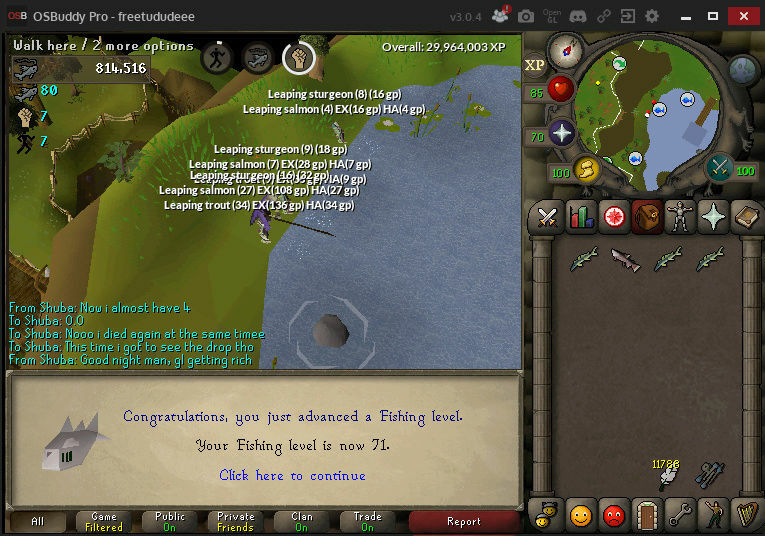 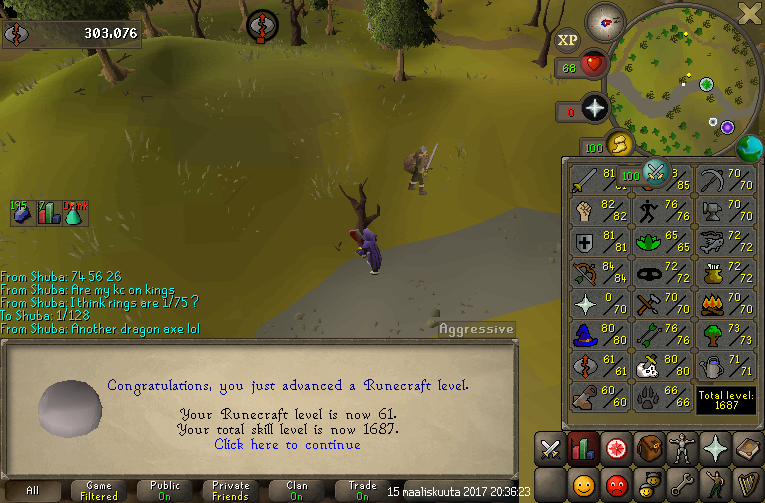 1750 total level and atleast lvl 70 in all skills. 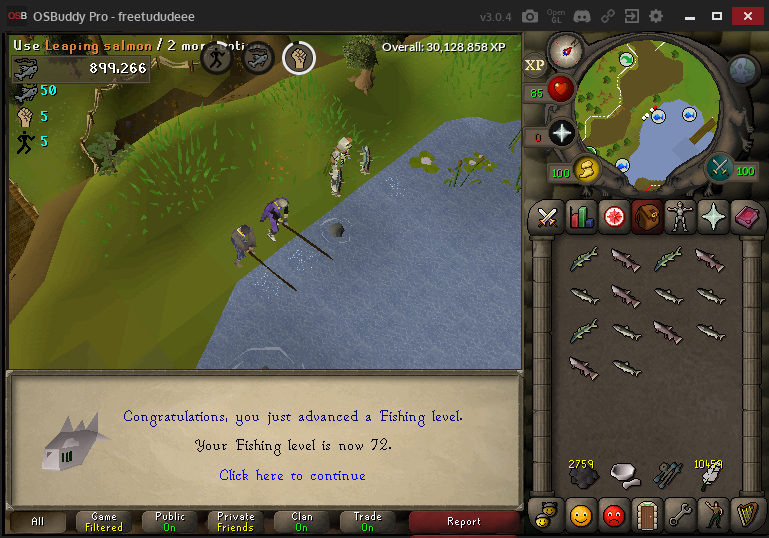 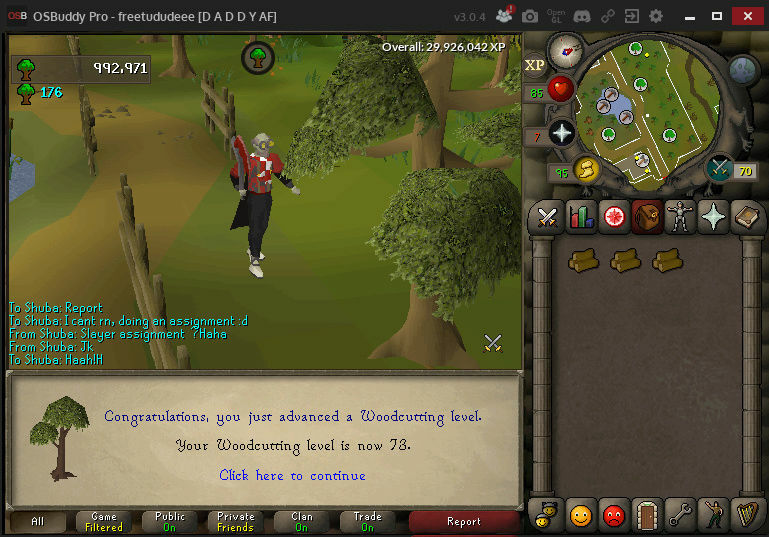 When the new drop update comes I'll start doing Woodcutting, fishing and hunting. 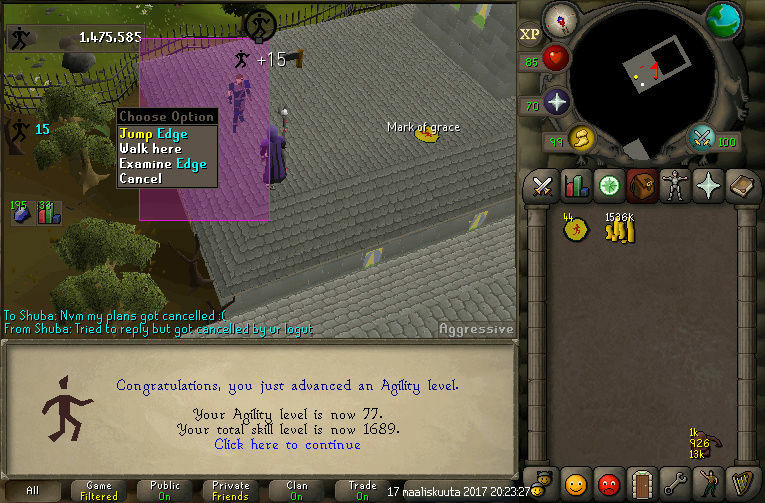 I also want to get up my slayer so I'll unlock some really good moneymaking methods and ect. 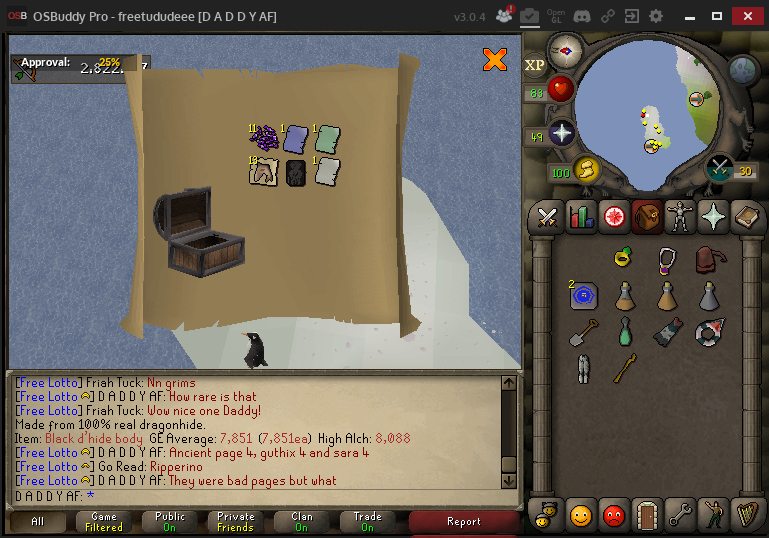 Going to start things of by showing some clues, I've finally started getting some better clue rewards! 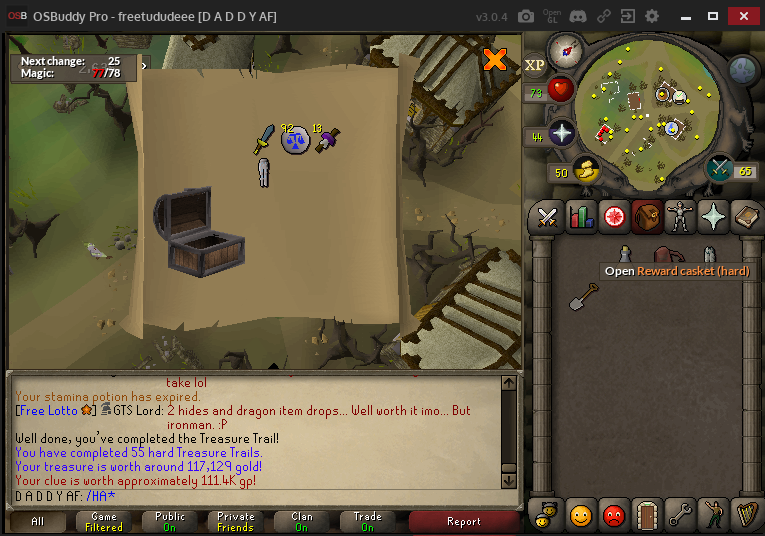 This is probably really rare but it doesn't matter , it still looked awesome to get! 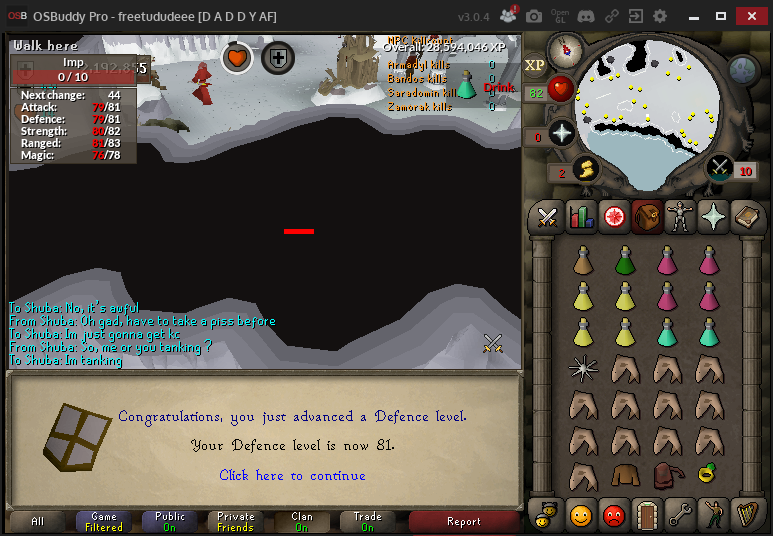 Thanks enty! 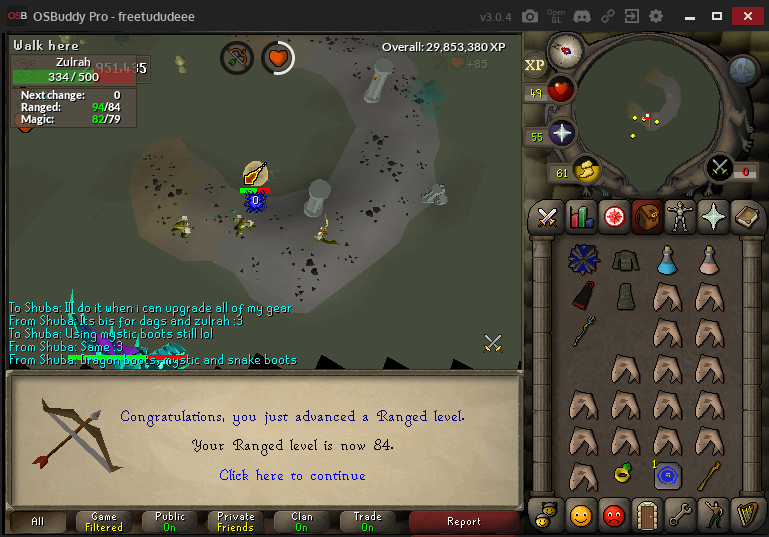 And I didn't get an anwser in the cc so I went on a google adventure and found nothing but the sandwich lady wikia, which read that; If players choose the wrong pastry, the Sandwich lady will hit them with a baguette and teleport them to a random area. 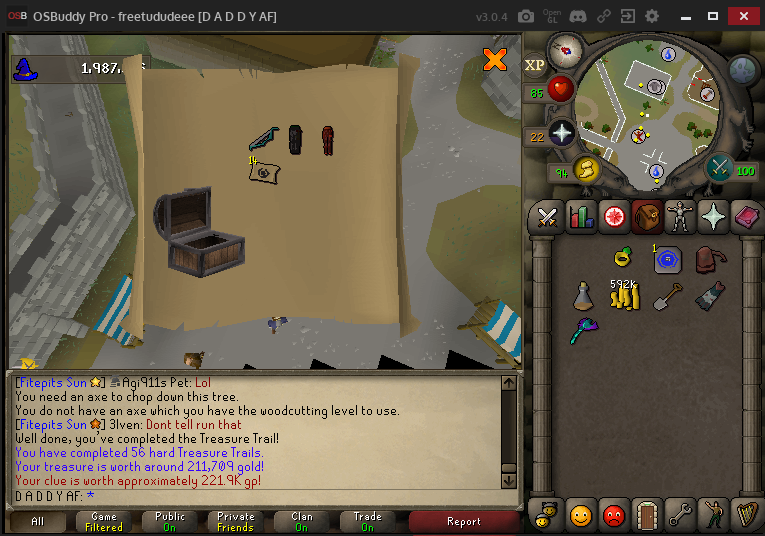 So I'll take that as yes! 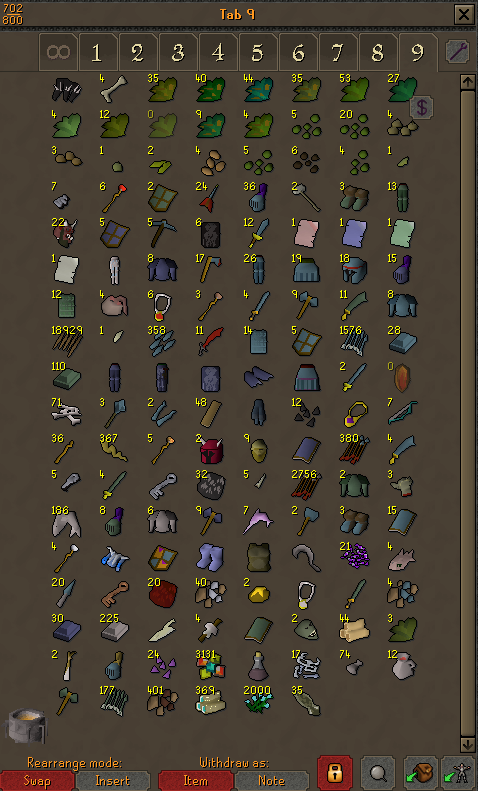 Slayer tab sold! 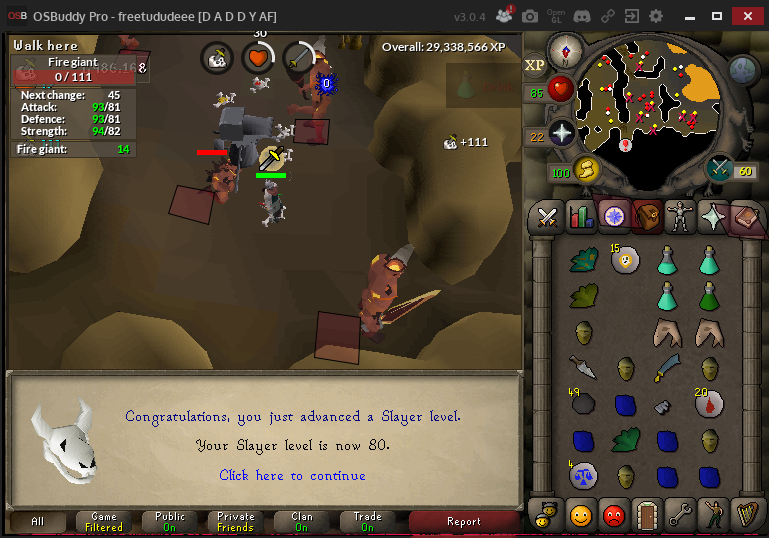 Loot from 75 to 80 slayer.